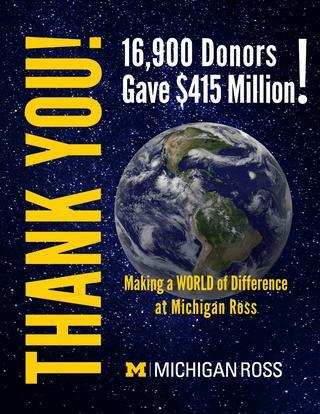 Ross Surpasses Victors for Michigan Campaign Goal! 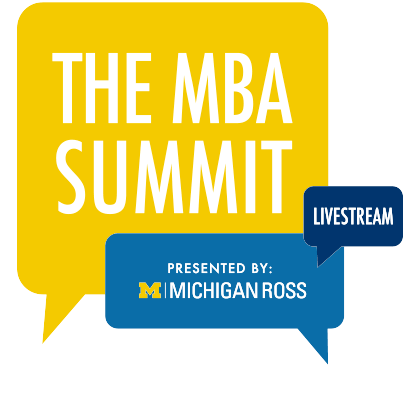 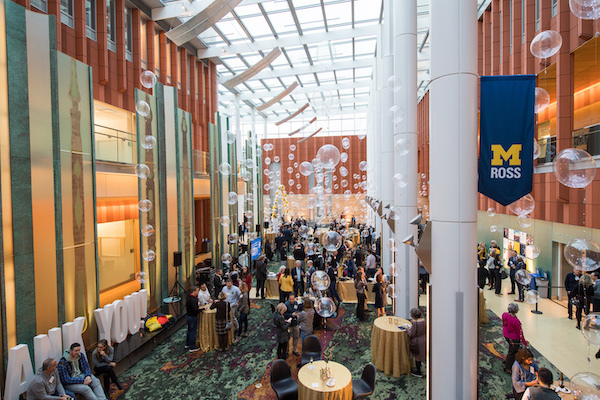 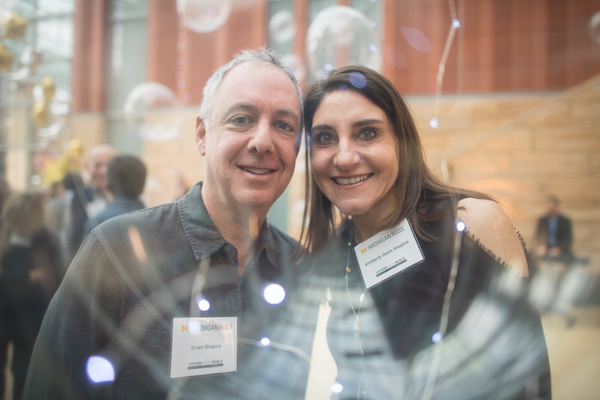 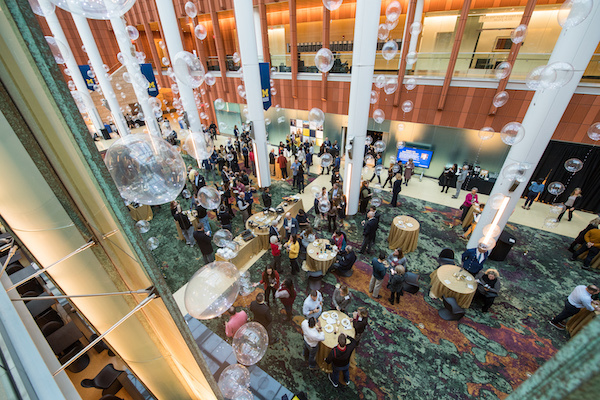 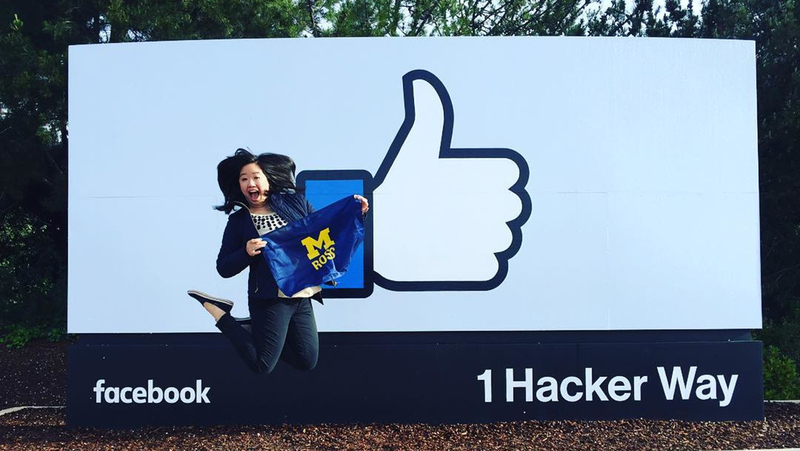 Over the past five years, more than 16,900 donors gave more than $415 million to the Victors for Michigan Campaign at the University of Michigan’s Ross School of Business, helping us surpass our original campaign goal of $400 million. 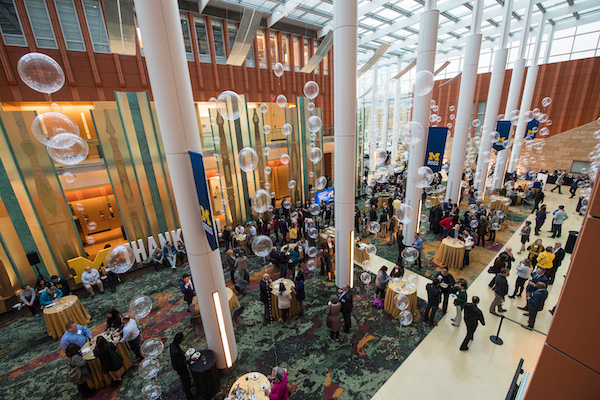 Gifts to Michigan Ross ranged from first-time donations of $5 to the Ross Annual Fund to major gifts of $100 million for strategic initiatives. 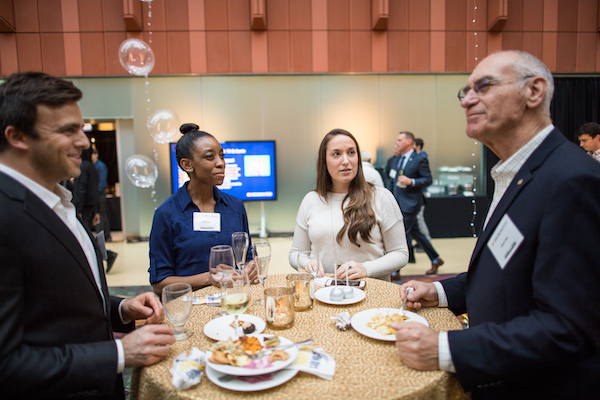 Each and every gift contributed to Ross’ ability to make a positive impact in four key strategic areas: student support and scholarships, transformational learning experiences, bold ideas and thought leadership, and campus enhancements. 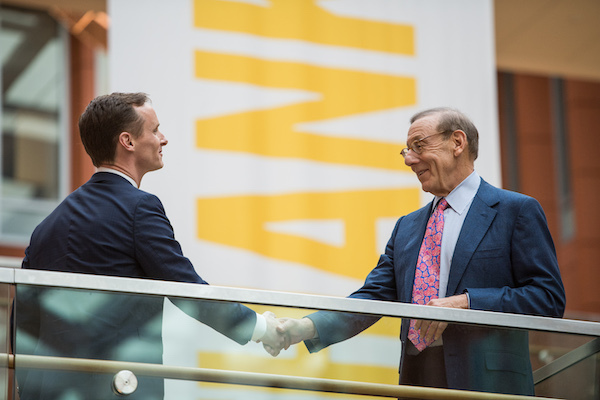 Many thanks to everyone who made this historic fundraising achievement possible. 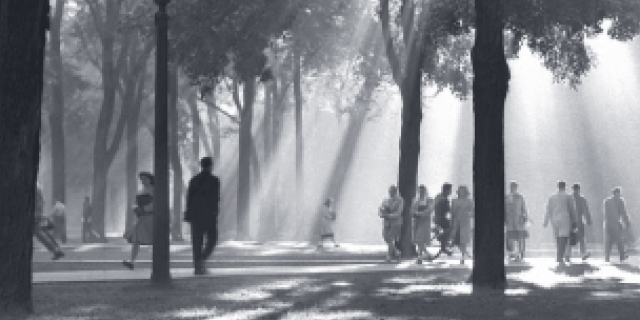 Please browse the links below to learn more. 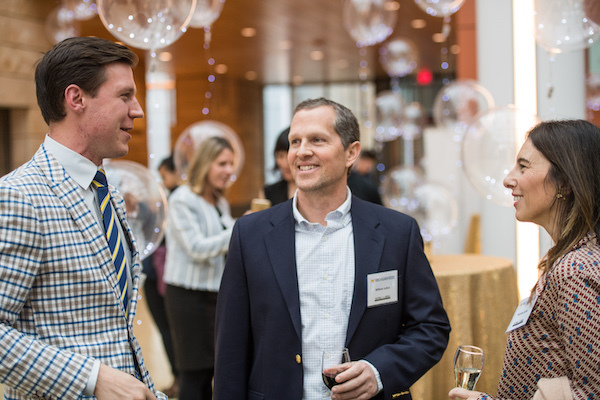 Campaign Celebration Photos: See gallery below & additional photos here. 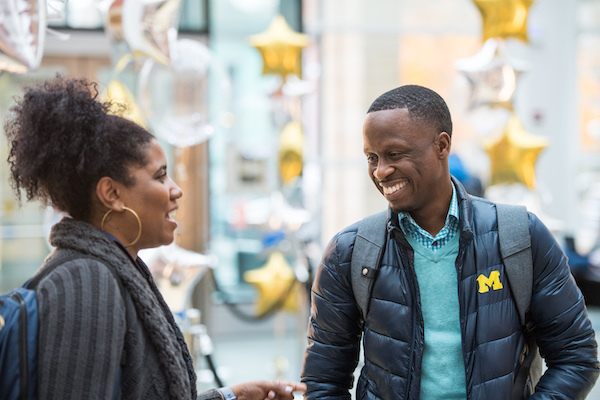 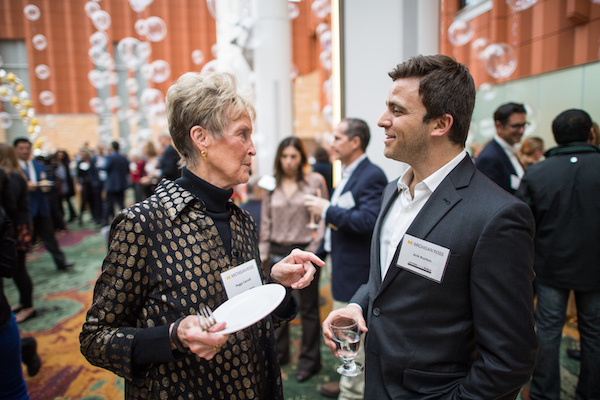 When Michigan Ross kicked off their part of the Victors for Michigan capital campaign in 2013, student support and scholarships was identified as one of the top fundraising priorities. 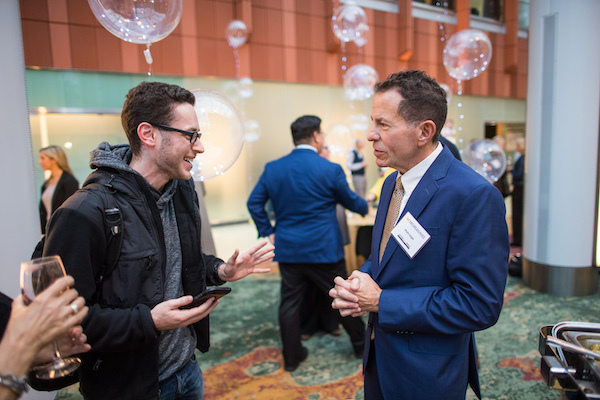 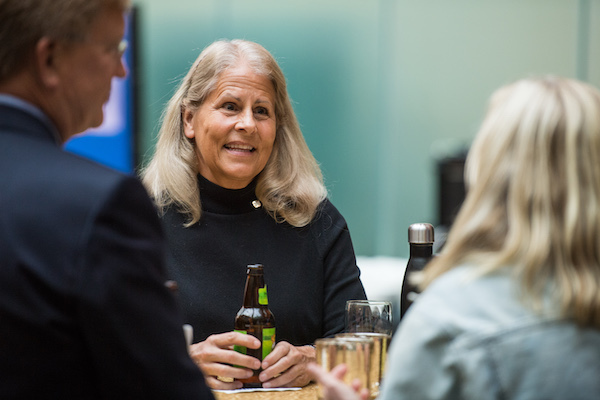 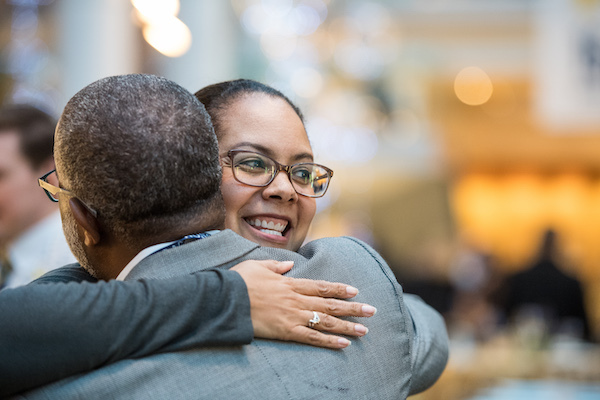 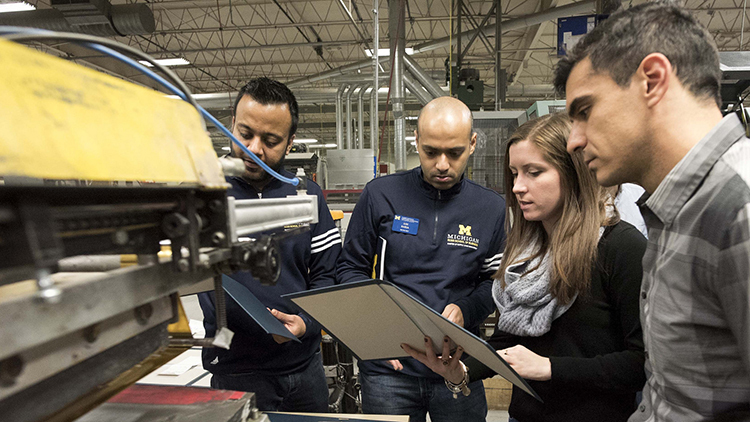 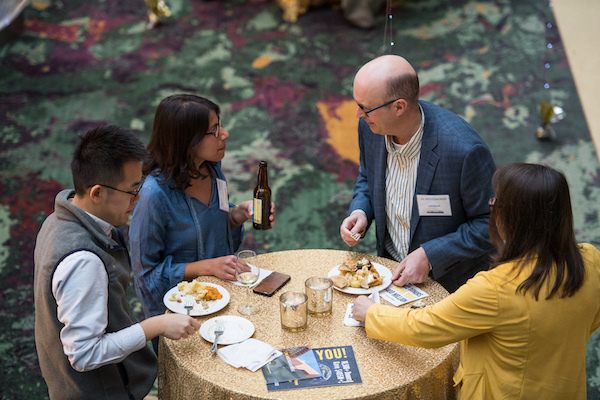 During the Victors for Michigan campaign, generous donations have supported Ross initiatives that nurture and deliver bold solutions to the business challenges of our time. 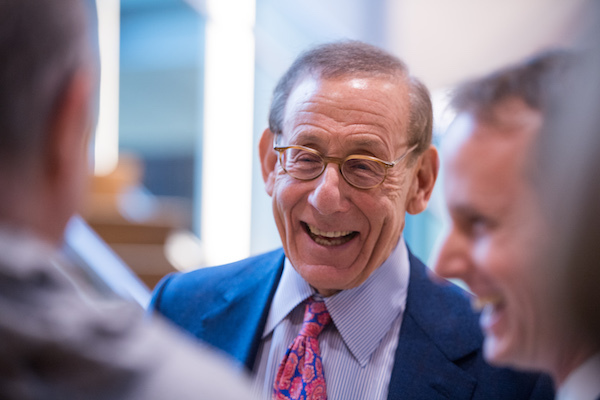 Thanks to donors’ gifts totaling almost $60 million, Ross’s influence in the business world is being forever transformed. 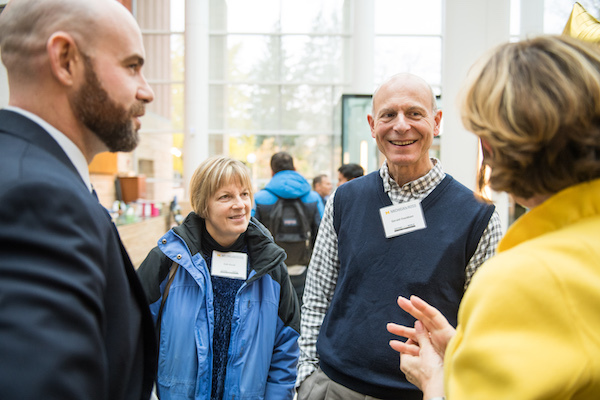 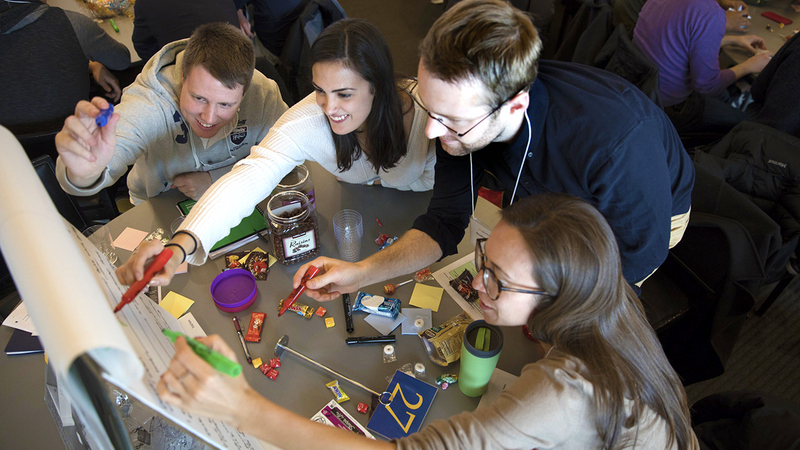 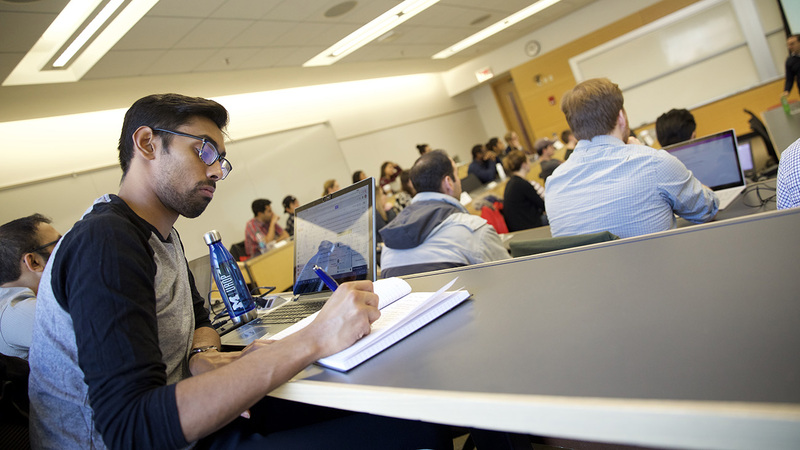 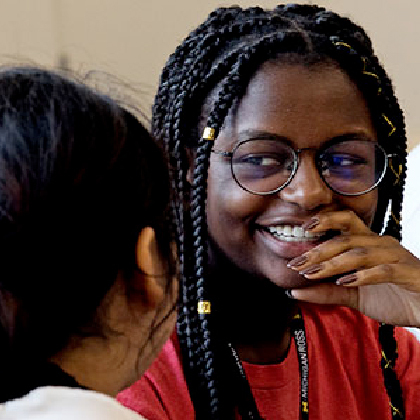 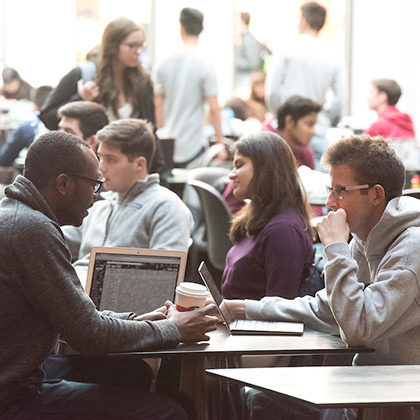 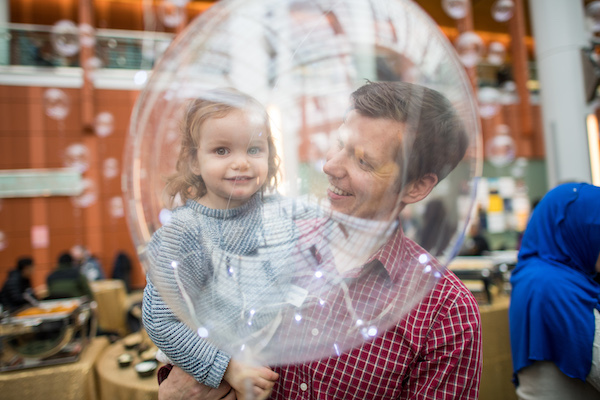 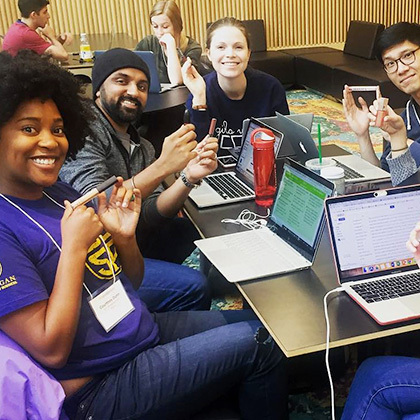 Generous donations have allowed us to define the future of business education, including new innovations in action-based learning, transforming learning practices, connecting student experiences more directly to career paths, and more. 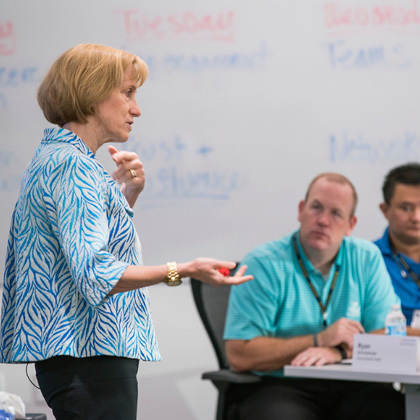 You are crucial to our efforts to develop tomorrow’s global business leaders. 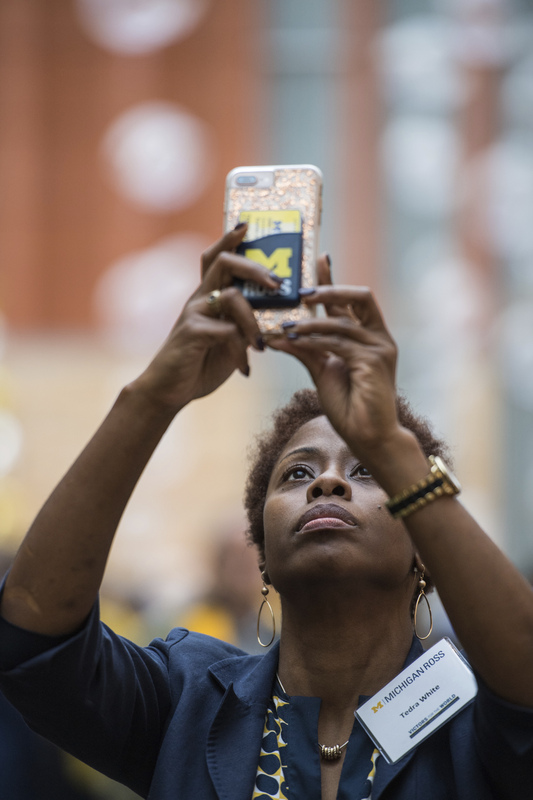 Your gift will help us redefine the future of Michigan Ross — and our world.